The battle to recruit high school football players from Ohio has always been hot. It’s well-established that the state, with its storied history at the high school level, produces some of the nation’s best college prospects year in and year out. 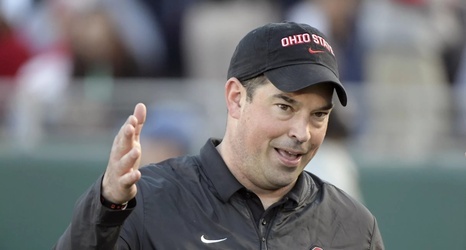 And given that one of the top programs in college football sits right at the center of the state, it makes sense that Ohio State would be at the epicenter of the effort to sign the best among these recruits. This area is one of focus for Ryan Day, who is committed to raising the bar for high school football throughout the state and keeping players in Ohio--even if it is not with Ohio State directly.